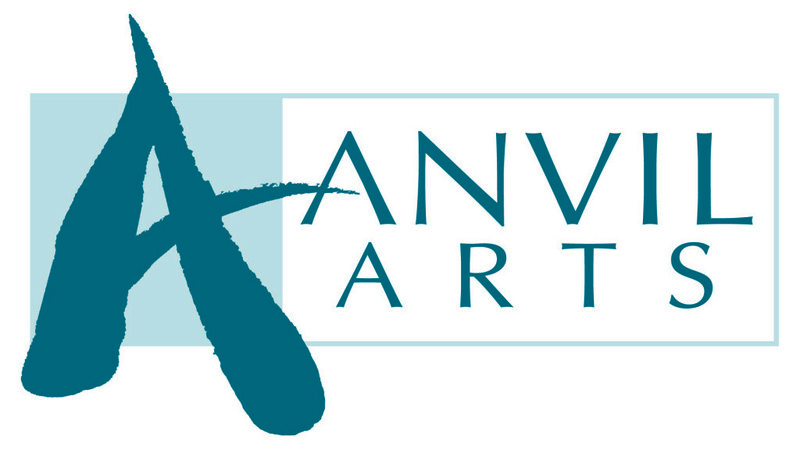 Anvil Arts brings theatre and music to the stage and jumps onboard with the Access Card. 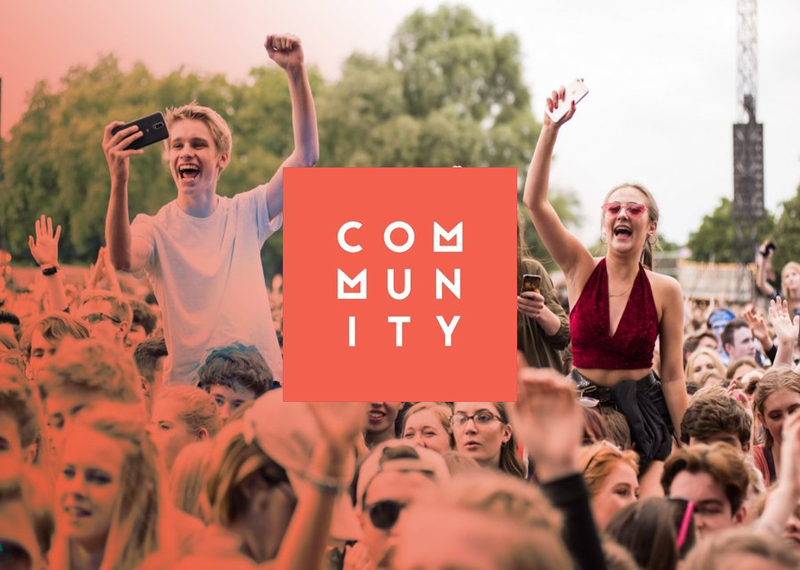 Community Festival lines up bigger and better in 2018 and jumps onboard with the Access Card. 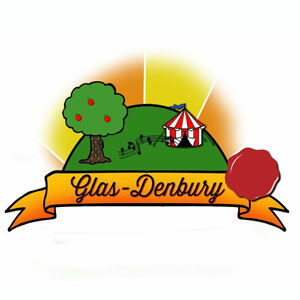 Glas-Denbury returns in 2018 and jumps onboard with the Access Card. 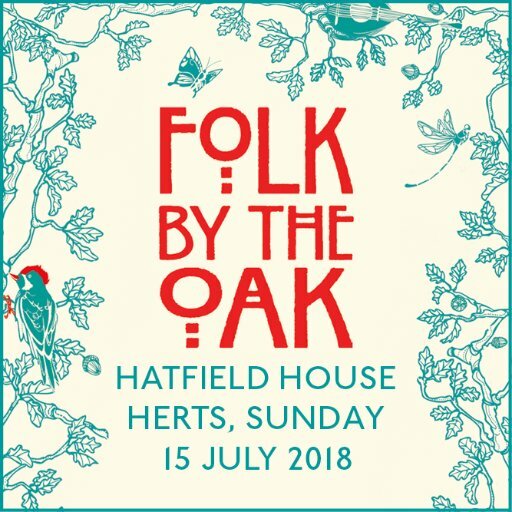 Folk By The Oak Festival brings a weekend of fine music and food to Access Cardholders for 2018. 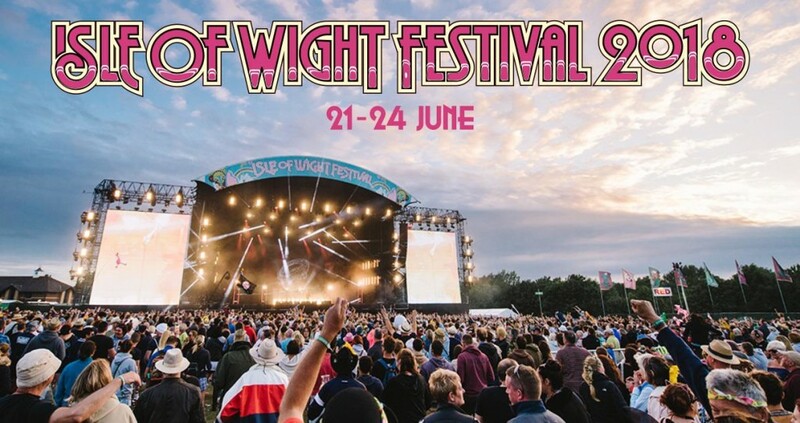 Isle of Wight Festival returns in 2018 with a massive line-up! 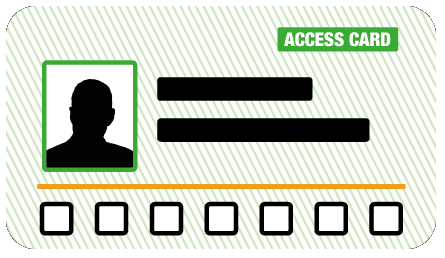 The Access Card makes a red carpet entrance with new providers onboard this November. 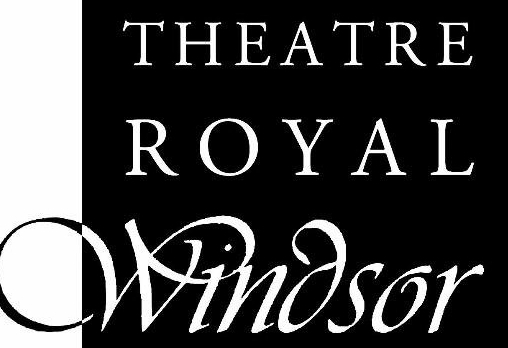 Fireworks and Frolicks happening across the UK this November in this month’s update. Chetham’s School of Music joins the Access Card with venues across Manchester!